SNAFU! : USMC back in the ground based air defense business! 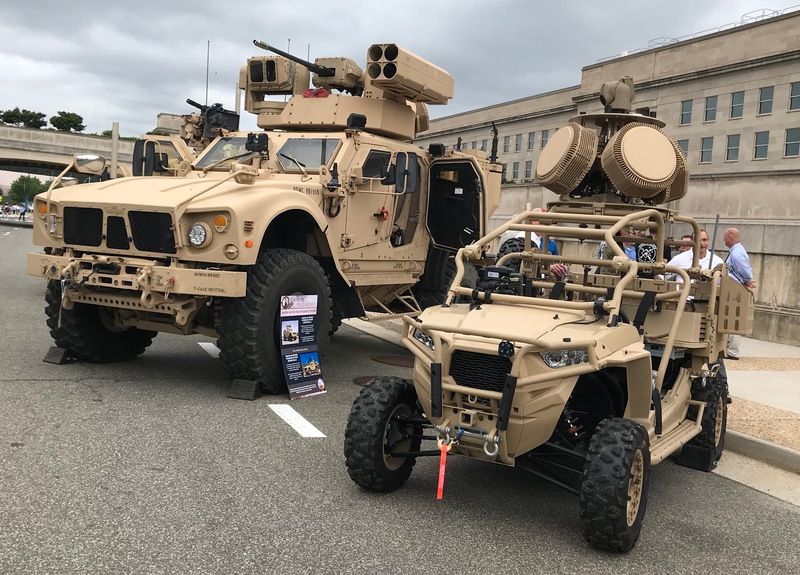 USMC back in the ground based air defense business! The G/ATOR array seems like it's setup to basically carry the entire load. That's the good (I guess...don't know and stand ready to be corrected). The sorta good (but I wonder if we should be aiming higher) is the GBAD system. 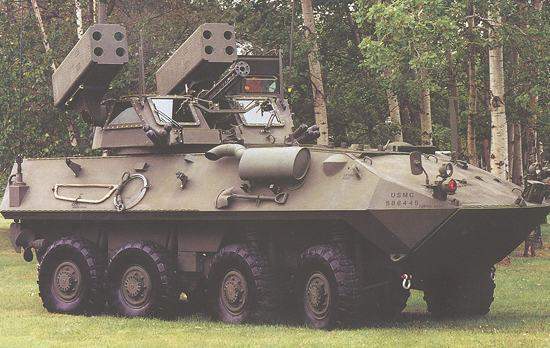 Are you aware that the USMC once had robust ground based anti-air missiles? 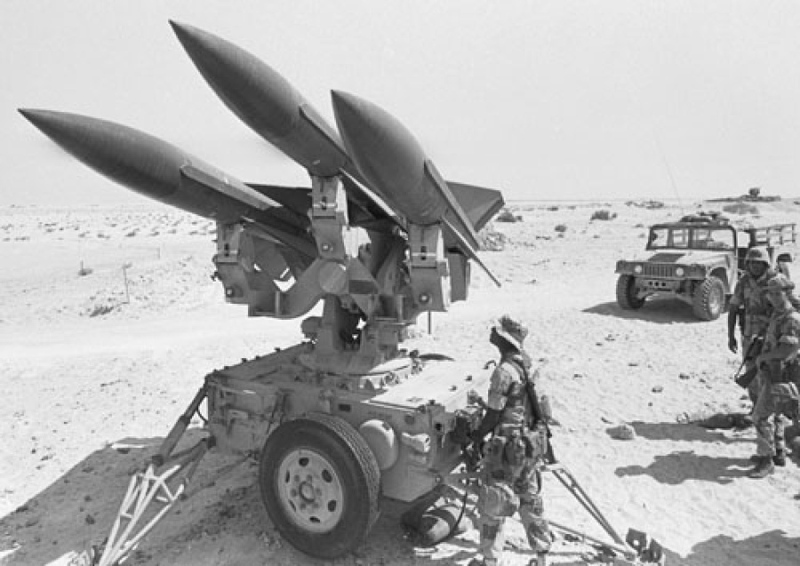 The HAWK anti-air missile was last used during Desert Storm. Can't remember the time frame but the USMC soon became fixated on maneuver (probably shortly after this fight) and the LAV-AD was born to protect our forces while on the move. I've never seen this vehicle in real life. Don't know if the above pic is correct or just another "possible" configuration that never saw service. 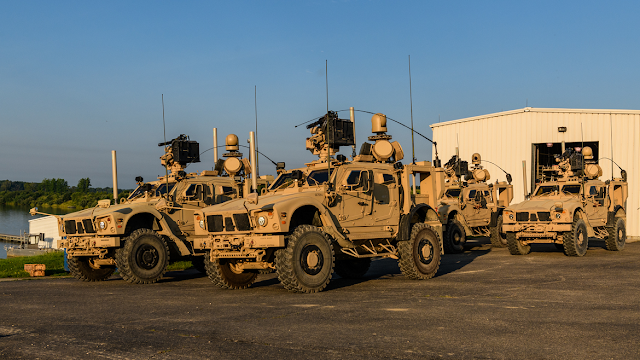 What I do know is that its service life was incredibly short and for the longest time we've made due with LAAD using man portable Stinger anti-air missiles. Long story short. This is a move in the right direction but make no mistake. The gaps remain and will be getting bigger with the new operational concept of widely dispersed units. But they are working the problem. So that's a good thing.